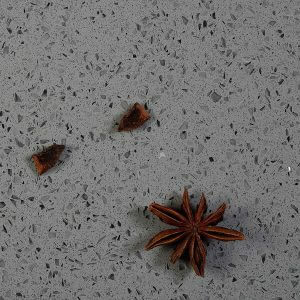 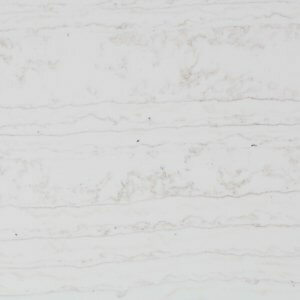 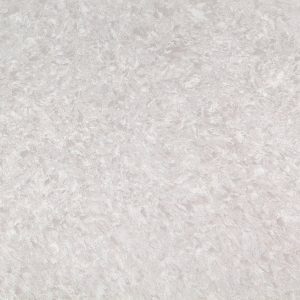 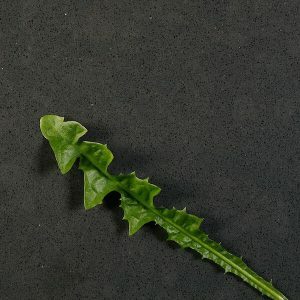 Find best quartz countertops at gsquartzstone.com with different colors, veins and patterns at very reasonable prices. 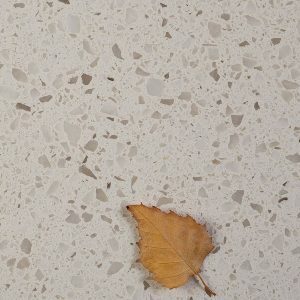 As we know, quartz countertops are new engineered material – actually created through the manufacturing process – mixing 93% of ground natural quartz with 7% polymer resigns and pigments. 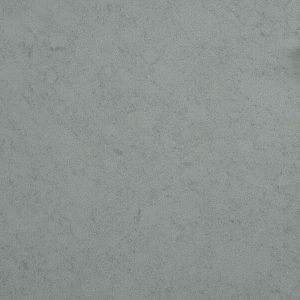 Secondly going through all the details of selected countertops you favored, picking out the most suitable one for yourself. 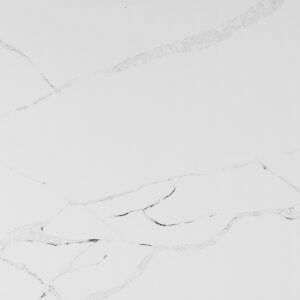 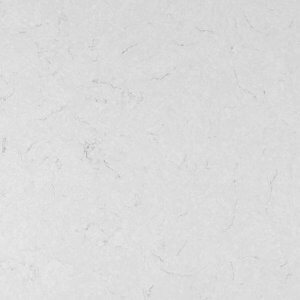 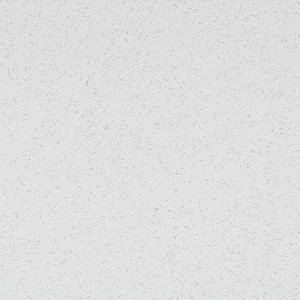 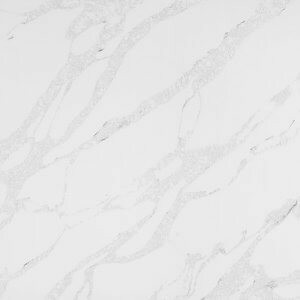 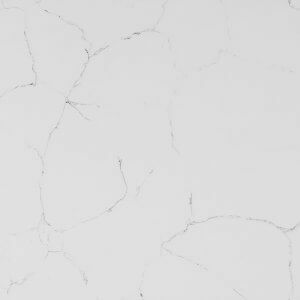    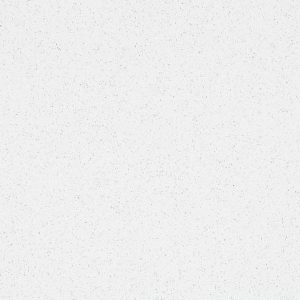 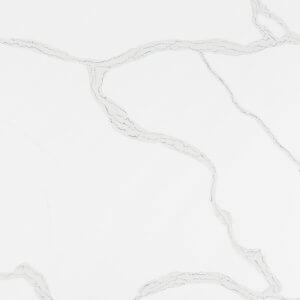 GS Quartz Stone has been bringing to you the best quartz countertops in a variety of colors, veins, patterns and on various other standards that you can choose at very reasonable prices. 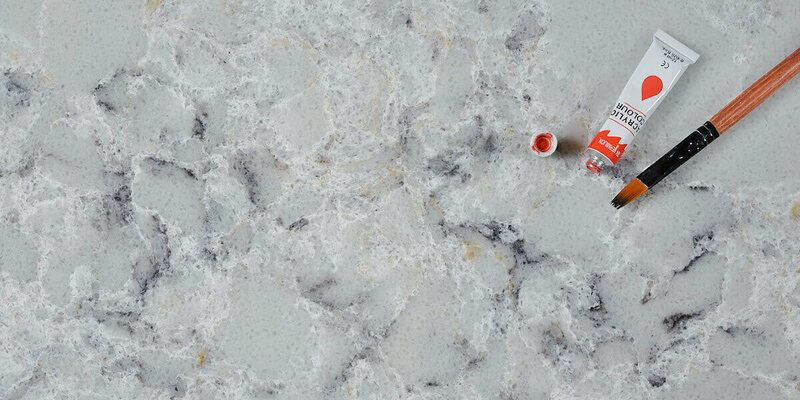 Most noteworthy, a team of experts has been working here to develop something enticing and remarkable.